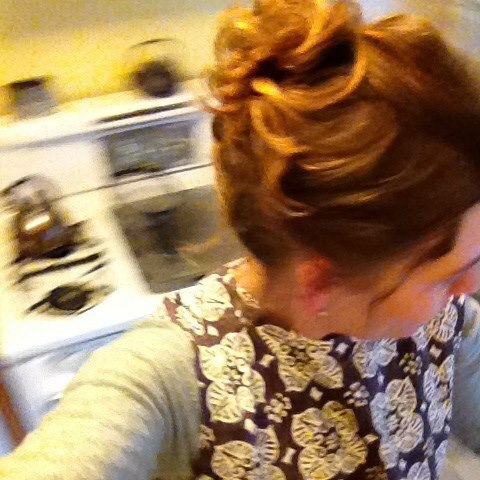 At 46, I finally appreciate how smart it is to wear an apron. This one is from my grandmother, Bessie. She loved to cook and always wore an apron. When I wear it, I think of her. So many happy memories I have, of helping Bessie in the kitchen.